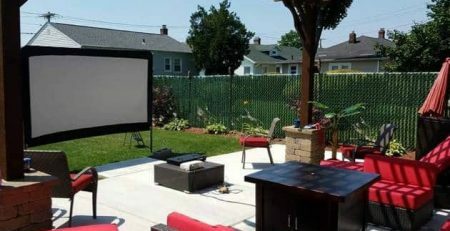 Outdoor living structures range from small to elaborate. 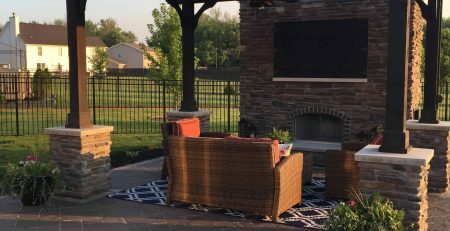 You can create a special area to relax under the stars by adding a wood pergola kit to your paver patio. 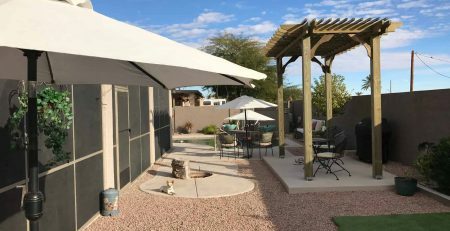 These outdoor living structures can be found in all sizes and price ranges. 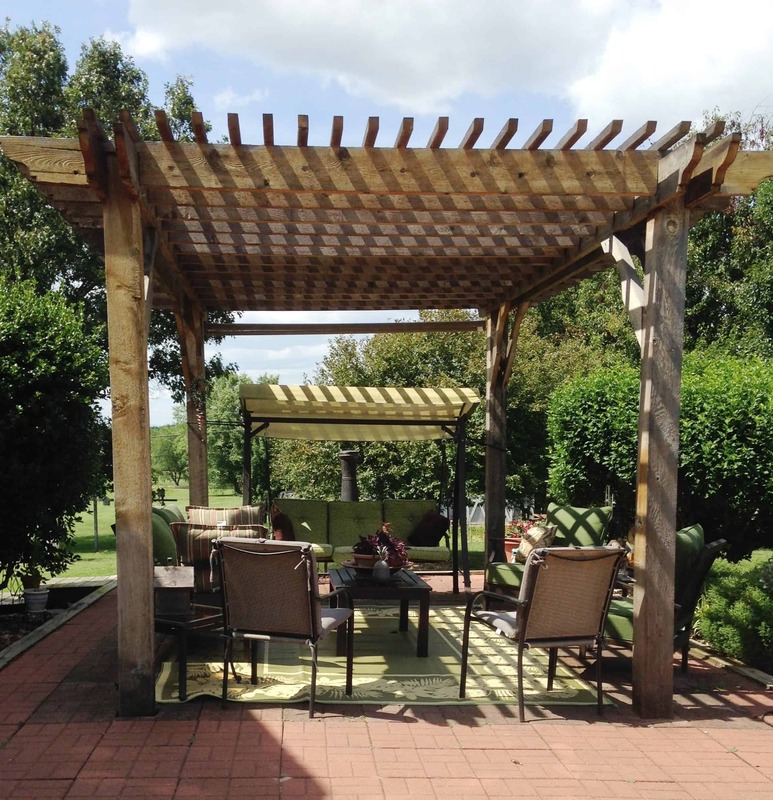 Wood pergola structures can create a separate outdoor room. Extend the reach of your home by simply adding on to the space you already have. With our pergola kits, you can convert any unused space into your outdoor retreat in a weekend! One easy way to create an extension of your home is with composite or wood decking underneath a structure. There are pros and cons to each material, so spend a little time researching what is best for your home and budget. Composite requires less upkeep while wood has stood the test of time and looks beautiful. Whatever you decide with decking material, contact your local contractor to help out to free up your time for all your other to-do’s. 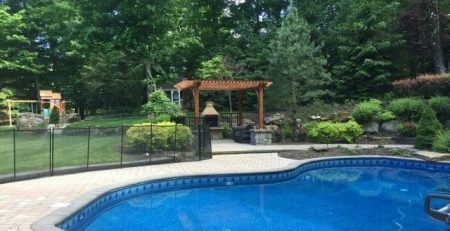 Gazebos, pergolas, and small pavilions are often overlooked (but beautiful) outdoor living structures that come in many different styles. 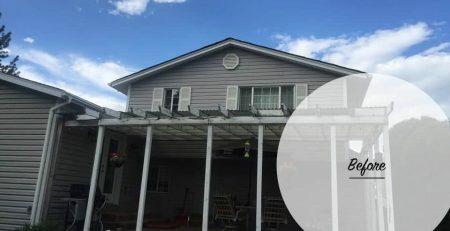 Pergolas are unique because they can be an extension to your home designed as an attached wood awning, or as a standalone structure assembled just off your kitchen slider door. Find a space in your yard that you enjoy, and enhance the landscape with flowers, rocks, and shrubs around your chosen structure, and you will find yourself craving time alone in your garden.